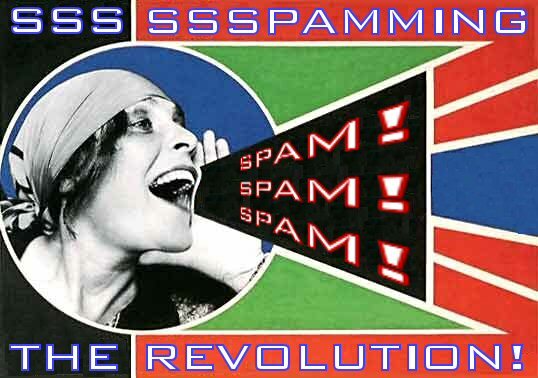 Let it not be said that we at The Mare’s Nest won’t do our bit to help Sim3Rich’s Board er we mean SimsInsane (goddamnit!) 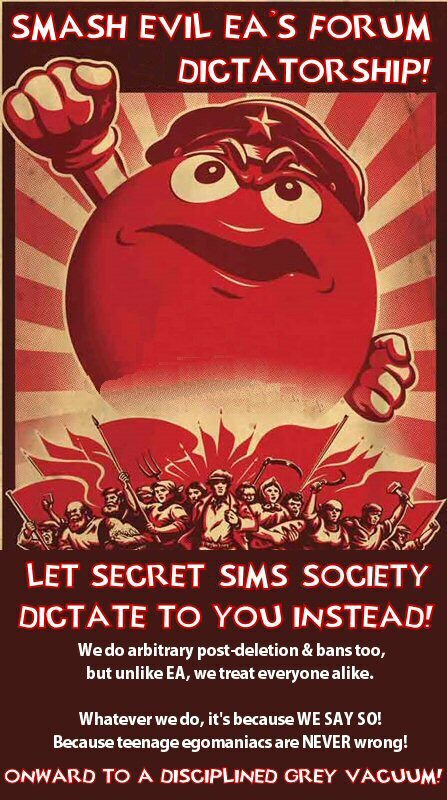 The Secret Sims Society (that’s better!). So ahead of the official launch day on the 20th November (which will of course take up far more of everyone’s attention than that silly World Adventures expansion pack), we have devised a selection of propaganda wares by which the Hare Richnas can spread the word once given permission to do so by Comrade Rich. And remember, you are not doing it for Rich’s ego, but to build a better Simming tomorrow under the benevolence of his arbitrary rule!